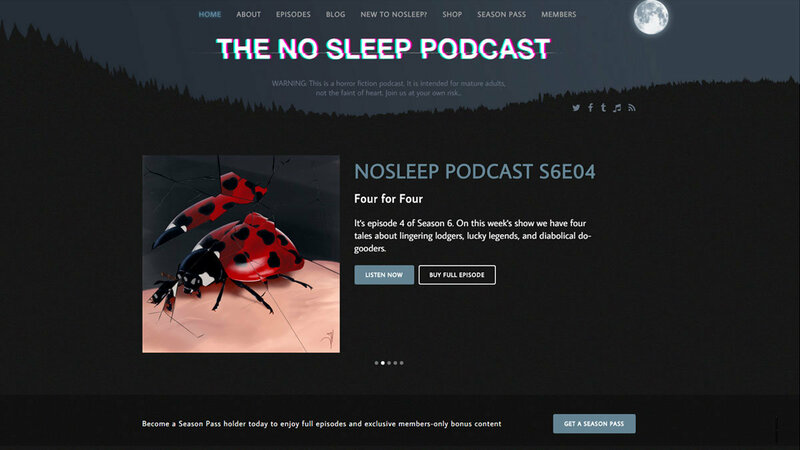 Today I celebrate the launch of the brand new NoSleep Podcast website! Over the past 2 months, I worked along side showrunner David Cummings to update the existing website offering for the podcast. I’ve been a long time fan of the show and am also a contributor in the roles of audio producer, composer and voice actor. While others prefer their iTunes feeds, my primary interaction with the podcast has always been through the website. As such, it used to frustrate me to no end to find a specific episode and listen to it on the web. The old site also wasn’t mobile friendly, so looking at it on my phone was always a hassle. 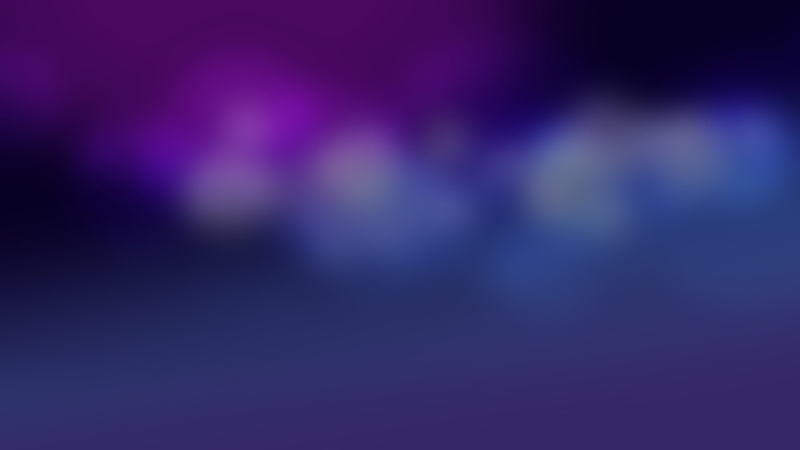 My primary question when developing the new site was what do I wish the site did that it’s not doing now? Both through consults with David and through my own UI/UX expertise, I began to craft the site in a way that I know the podcast’s fans will appreciate. For more detailed information on the various improvements to the website, be sure to check out the portfolio page. Of course, don’t just take my word for it. Go check out the site for yourself!